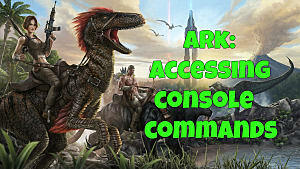 ARK: Survival Evolved patch 1.17 dropped on Xbox One and PlayStation 4 over the weekend, fleshing out the Tek tier and populating the ARK with four brand new creatures: Electrophorus, Microraptor, Ammonite, and Thylacoleo. 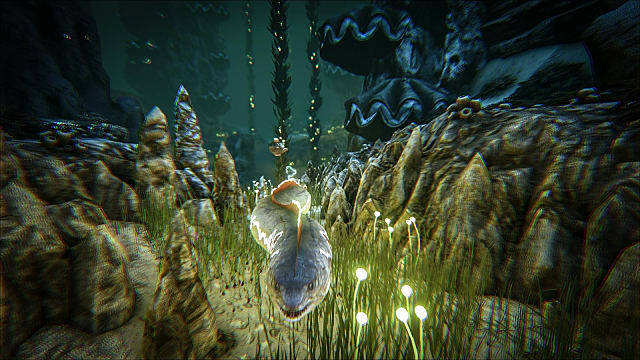 That's okay, though, because you can 'harvest' this deep sea creature for Chitin, Oil, Silica Pearls, Black Pearls, and even Ammonite Bile, which is the key component found in patch 1.17's new Pheromone Darts. Just be careful when confronting it, or that selfsame bile will attract nearby predators to defend the endangered Ammonite. Kill it quickly by striking it in the head -- as opposed to the shell -- and it won't even get the chance to spit. 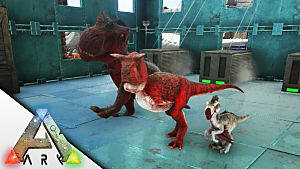 As for the Electrophorus, Microraptor, and Thylacoleo, well, you can certainly tame them. And I hope you've gone hunting recently because you're going to need a lot of meat. Electrophorus is a nightmare to tame. You'll want to be well prepared before you even set your sights on one of these electric eels. Riot armor or a high fortitude skill is recommended to combat the Torpor effect of its shock. It's also recommended that you have a high oxygen stat in case you get in a pinch underwater or need to chase them down. 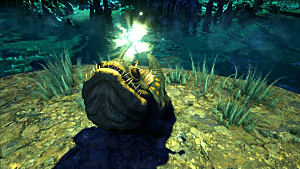 That's right, Electrophorus is a passive tame so you don't get the luxury of knocking it out and playing the waiting game. You have to find a way to feed it while dodging its electric discharge and keeping it from chasing after prey. There are a couple of ways to go about it. If you have a Basilosaurus, then you're in luck. This underwater mount is resistant to electricity and will make taming a breeze. If you're mounted when it gets shocked, you won't be hit either, allowing you to jump off and feed the Electrophorus while it's recharging. A squid can serve the same purpose. 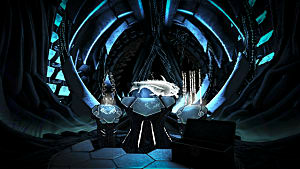 However, I wouldn't recommend it since the eel is known get stuck in the collision box and cause issues. If you don't have an electric-resistant water mount, then you'll have to do your best to tame this thing carefully. I suggest preparing a lot of health potions and stimulants so that you don't kick the bucket in the process. Trust me, you're going to get shocked. A lot. 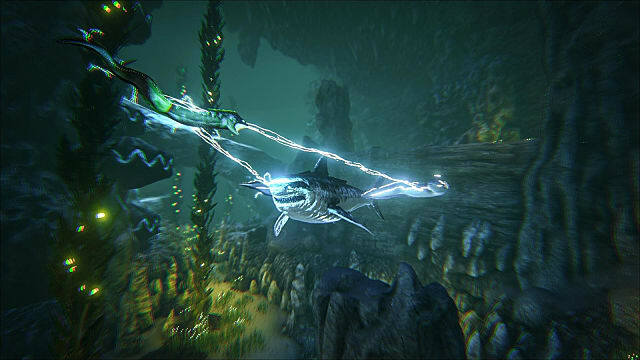 After scouring the depths of the ocean and finding one you want to tame, clear out nearby threats and lure it to shallow water so that you can more easily escape between feeding intervals. Be careful not to let it get the better of you. Electrophorus's favorite non-Mutton food is Bio Toxin, which drops from Cnidaria, but it will eat any kind of meat. Remember that in order to passively tame, you need to give it food from your final hotbar slot. 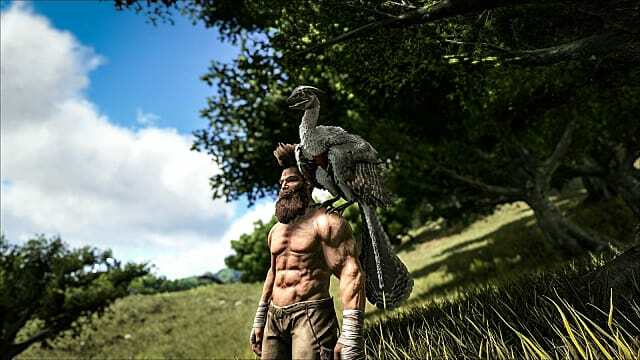 Thankfully, Microraptor is fairly easy to tame in comparison to the Electrophorus. You can knock it out, narc it up, and feed it its favorite treats to win over its affection. 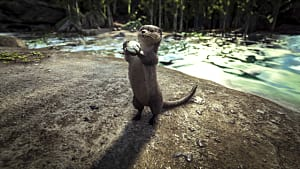 Once you find one hanging around the Jungles and Beaches, the only problem is catching it. You're never going to be able to chase down this skittish, flying carnivore no matter how many points you've piled into movement speed. That's because it attacks just long enough to stun you before making it's quick get-away. 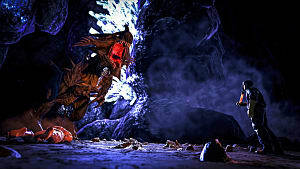 That's why, if you hope to tame it, you'll first need to immobilize the Microraptor with either Bolas or a Bear Trap. Once you do, simply beat it unconscious with your fists and drop some meat in its inventory. Alternatively, it loves Rare Mushrooms and Rare Flowers, so use some of those if you're trying to get the most out of your taming bonus. Remember to check back frequently to re-narc it before the torpor drops too low or it will wake up and flee. Thylacoleo is also tamed by knocking it out and feeding it meat, but don't let that trick you into thinking it'll be an easy target. 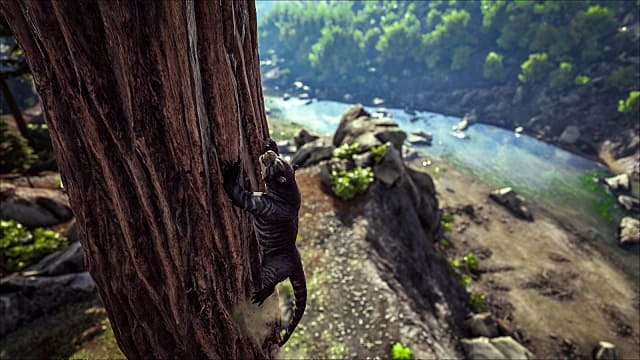 These cats are deadly, especially when hanging from a tree in the Redwoods, where they're known to spawn. I suggest avoiding the one's hanging in trees or you're going to get pinned and die. Thylacoleos are about as strong as a Carnotaurus, so I suggest avoiding melee combat with them at all costs. Instead, seek out a grounded cat and shoot it with tranq arrows or darts in order to knock it out so you don't risk becoming its next meal. Once it's down, just drop some meat in its inventory and wait it out. 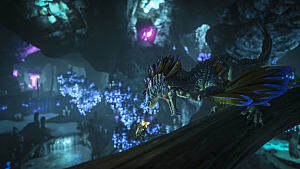 Alternatively, you can use Kibble made from Titanboa Eggs to benefit from the extra levels provided by the taming boost. 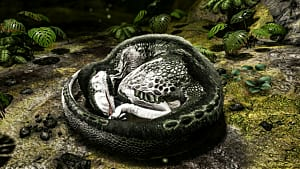 Thylacoleos have a lot more Torpor than Microraptors, so you won't need to be as diligent about it -- but remember to check back occasionally to re-narc it so that it doesn't wake up and kill you. Each of the tamable creatures added in patch 1.17 is a great addition to your tribe, but be careful not to grow overeager and rush in for the tame before you're ready. Patience pays off. 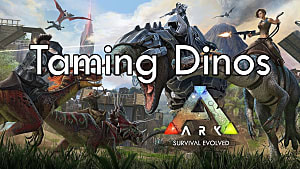 How are you enjoying ARK: Survival Evolved's latest update? Sound off in the comments section below! Good luck taming out there!